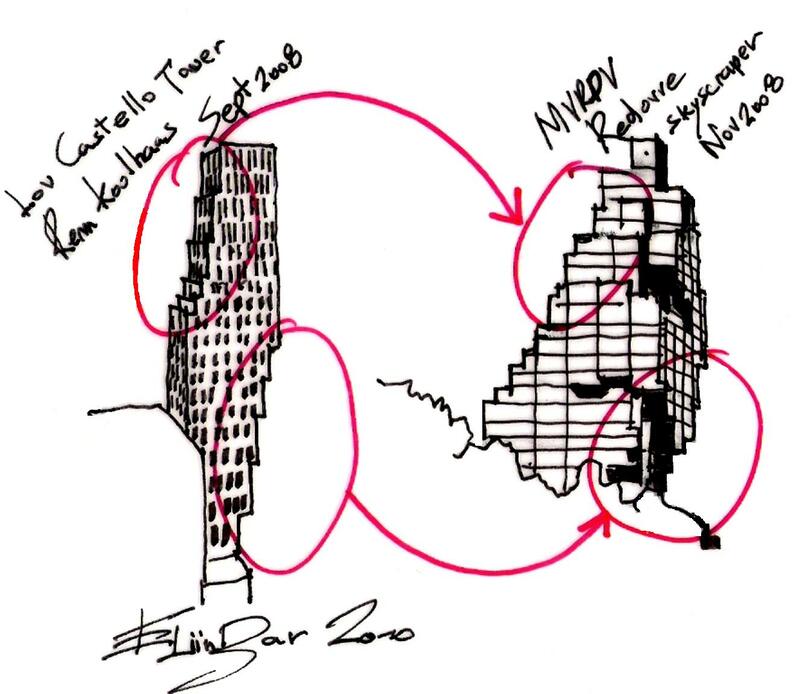 This entry was posted on June 28, 2010 at 10:34 am and is filed under buildings with tags Conscious Inspiration, eliinbar Sketches 2010, Lou Castello Tower, MVRDV, Redover Skyscaper, Rem Koolhass. You can follow any responses to this entry through the RSS 2.0 feed. You can leave a response, or trackback from your own site. 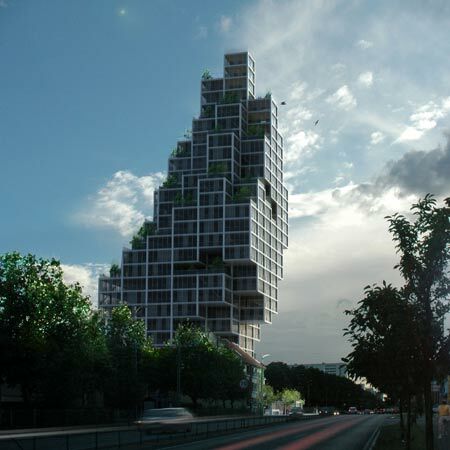 What you describe are esthetical resemblances between random buildings that have been designed by the two offices totally independently and without the “inspiration” you discovered here. The dates you mention are dates of publication and not of the design. 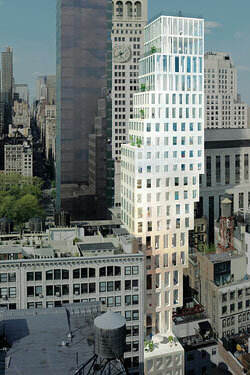 Both the OMA and the MVRDV building have been designed well before the date you mention. This series of yours is insinuating relationships which do not exist and is therefore a pure esthetical comparison lacking intellect, besides, it represents almost an insult to whichever office is supposed to be “inspired” by the other.